German headquartered KS Kolbenschmidt GmbH, a subsidiary of first-tier auto-component supplier KSPG AG, has established a sales and production facility in the Shangai Region operated by its subsidiary KSLP (China) Co. Ltd.The company will supply large-bore pistons for marine engines, locomotives and stationary generators to customers in China, Japan, and Korea. The new facility joins the Group's large-bore piston plants in Neckarsulm, Germany, und Marinette, Wisconsin, USA, and will focus on pistons with diameters of 160 to 350 mm for medium-speed diesel and gas engines. 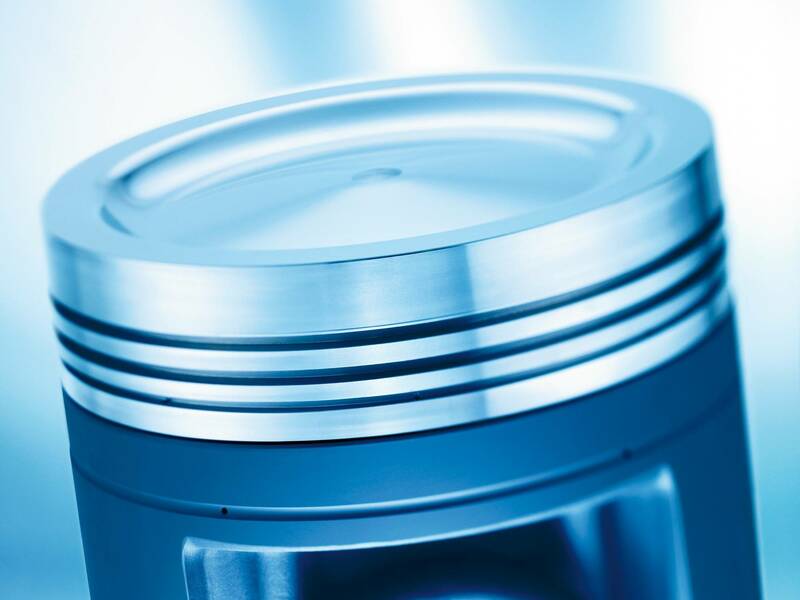 Completing the lineup are the matching cylinder liners for which M. Jürgensen GmbH & Co. KG will have a representative office in the new large-bore piston plant of KSLP China in the Plainvim industrial park in Kunshan. The new Chinese company is a wholly-owned subsidiary of KS Kolbenschmidt GmbH. The plant has a production space of 8,100 m² and initially a workforce of twenty. Over the years ahead this will rise to around 100.